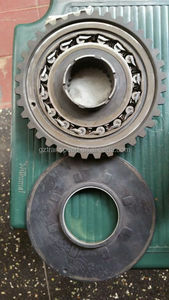 722.4 automatic transmission One way clutch/sprag fit for MERCEDES. We are looking forward to cooperation with you . 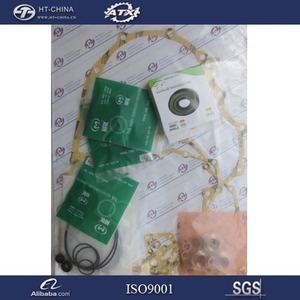 4.Good Quality: We have strict quality control system . We are looking forward your enquiry and orders . 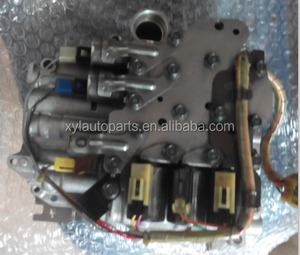 Zhuhai Niuboer Auto Parts Co., Ltd.
Warranty If quality & assembling problem caused troubles, we take responsible on spare parts and all service fees. If misuse or human factors caused the trouble, users shall take responsible on spare parts and all service fees. We sincerely welcome all of you come to visit our company and discuss cooperation matters. Original LAUNCH CRP129 Creader VIII OBDII EOBD Auto Code Reader CRP129 for Engine,automatic transmission,antilock braking airbag Quick Detail: 1 full function of OBDI I / EOBD 2 Languages: English, French, Spanish Chinese 3 engine oil light reset 4 Support Online Upgrade 5 reset brake block 6 functions of four systems (Engine, automatic transmission, anti-lock braking system and airbag) 7 correct steering angle sensor LAUNCH X431 Creader VIII (CRP129) Comprehensive Diagnostic Instrument LAUNCH X431 Creader VIII is a well built comprehensive diagnostic instrument. 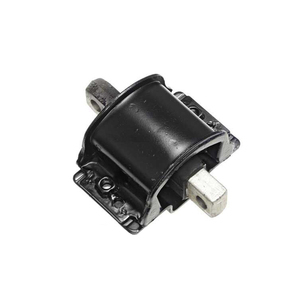 It"s not only including full function of OBDII /EOBD, but also support more functions of four systems (Engine, automatic transmission, anti-lock braking system and airbag) of main car models. It"s not only including full function of OBDII /EOBD, but also support more functions of four systems (Engine, automatic transmission, anti-lock braking system and airbag) of main car models, such as read and reset code, multi-languages, data stream graphic display, storage and playback of dynamic data stream, and able to provide special functions, such as engine oil light reset, reset brake block, correct steering angle sensor. 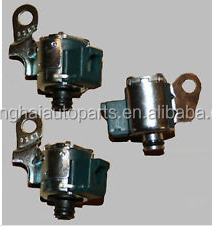 Alibaba.com offers 3,323 one automatic transmission products. About 33% of these are auto shift lever, 1% are lubricant, and 1% are gearboxes. A wide variety of one automatic transmission options are available to you, such as used, new. You can also choose from automotive lubricant, medical, and food. As well as from steel, metal. And whether one automatic transmission is free samples. 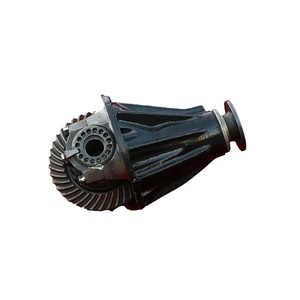 There are 3,330 one automatic transmission suppliers, mainly located in Asia. 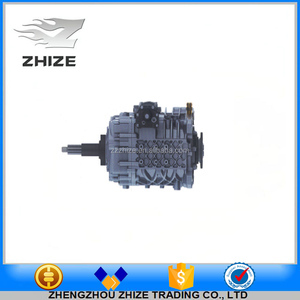 The top supplying countries are China (Mainland), Taiwan, and United Arab Emirates, which supply 99%, 1%, and 1% of one automatic transmission respectively. 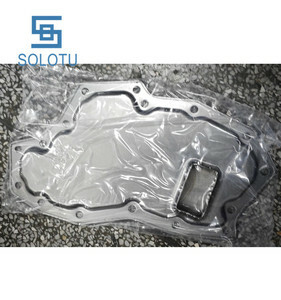 One automatic transmission products are most popular in Western Europe, Eastern Europe, and South America. You can ensure product safety by selecting from certified suppliers, including 258 with ISO9001, 172 with Other, and 27 with ISO13485 certification.